If you are looking for a new home that may surprise you, our villas for sale in Playa Flamenca are selected with the intention that every day you can wake up discovering something new in your home. The most outstanding aspects offered by Playa Flamenca (Orihuela Costa, Alicante) are its climate and its beach. First, the Mediterranean climate is the characteristic time of the Costa Blanca area (southeast Spain). Their temperatures are different from the rest of the country because they have winters with little cold and little rain. Its summers are known for their aridity, leaving some thermometers with an average of 25º a year. Orihuela Costa is also popularly known for its enigmatic seas. Playa Flamenca is one of the most tourist areas of this urban development. Its sands are known for their softness and ductility. However, the key to its popularity lies in its waters. They are so transparent that you can get to dive and discover the seabed of Playa Flamenca. 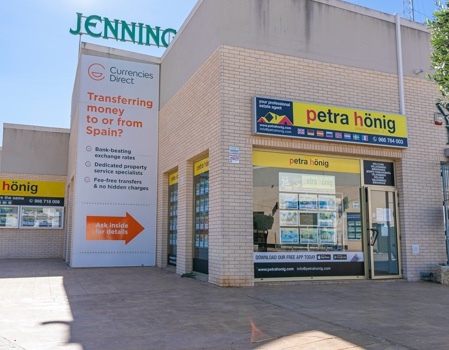 How are the villas for sale in Playa Flamenca? 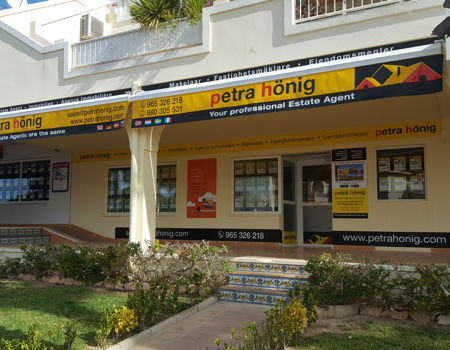 Our real estate agency has 8 fabulous villas for sale in Playa Flamenca. 8 incredible properties that will try to capture your five senses. One of our villas is made up of great high quality materials that turn this house into a modern and elegant villa. This luxurious villa has 4 bedrooms and 3 toilets so that the coexistence with the rest of your family is as pleasant as possible. They contain alarm system, swimming pool, solarium, air conditioning, heating, barbecue, garden and many more qualities that you can discover and access yourself. In summer, this area increases its population considerably, so parking problems increase. However, in this type of villa and others, the property has its own private garage so you do not have to constantly go around. 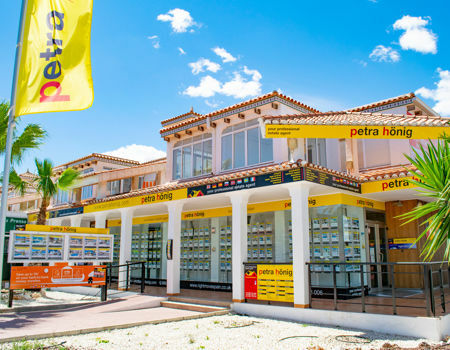 Get in touch with our real estate agents and start enjoying the great villas for sale in Playa Flamenca. We have opened a new office here so that you can become familiar with the area. Come and meet us at Calle Niagara, No. 39. Residencial Miraflores III. Bq. 7, PHASE B, local 4. 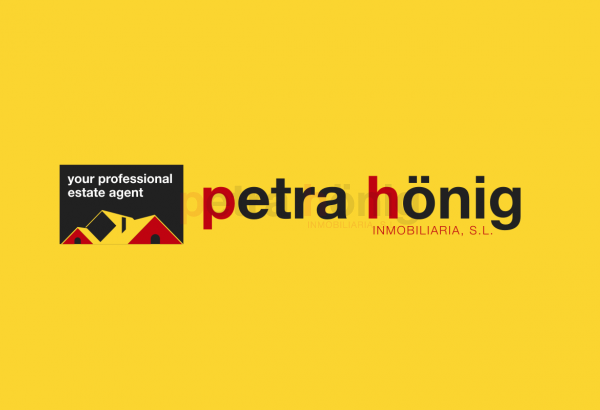 If for whatever reason, you can not come to visit us, we provide you with our email to contact our real estate agency.